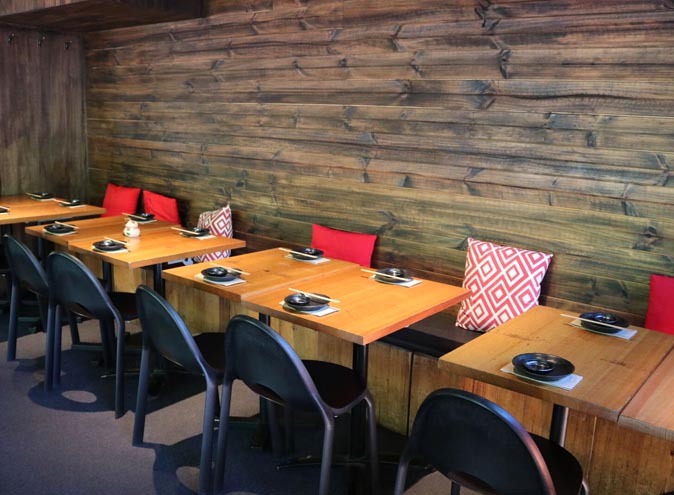 If you’re looking for delicious Japanese in Surry Hills, you can’t go past Zushi. 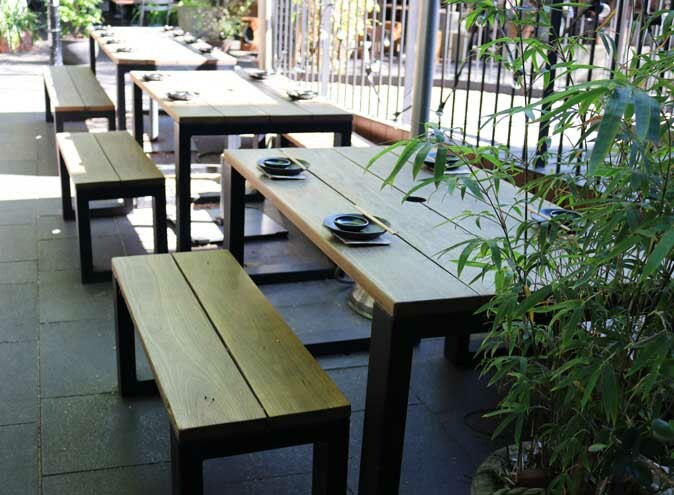 Established in 2010, Zushi has become a firm neighbourhood favourite. 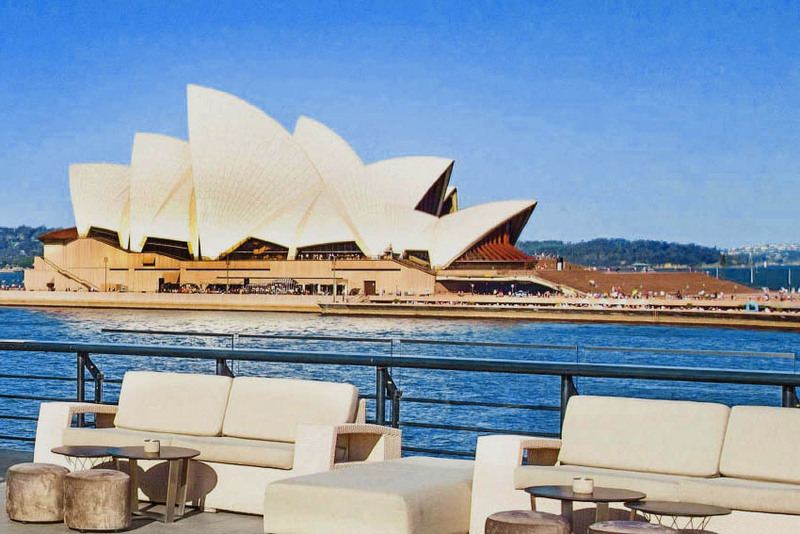 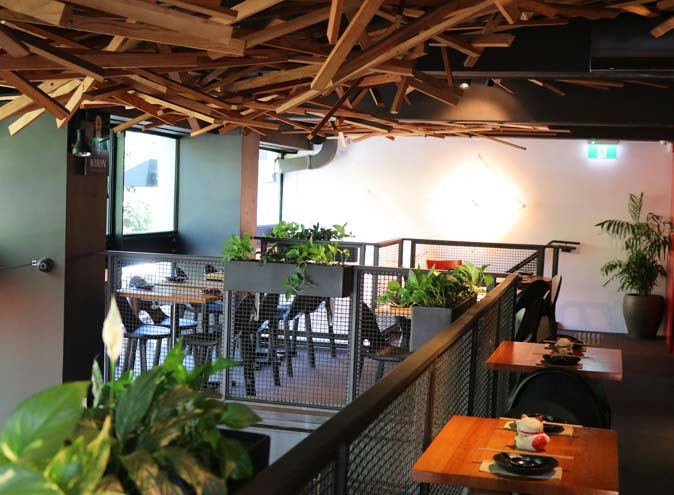 Nestled in the heart of one of Sydney’s trendiest spots, this Crown Street location is loved by locals and visitors alike. 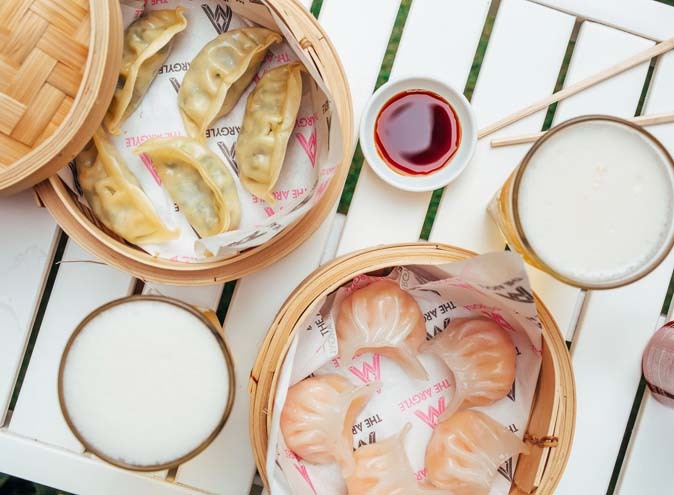 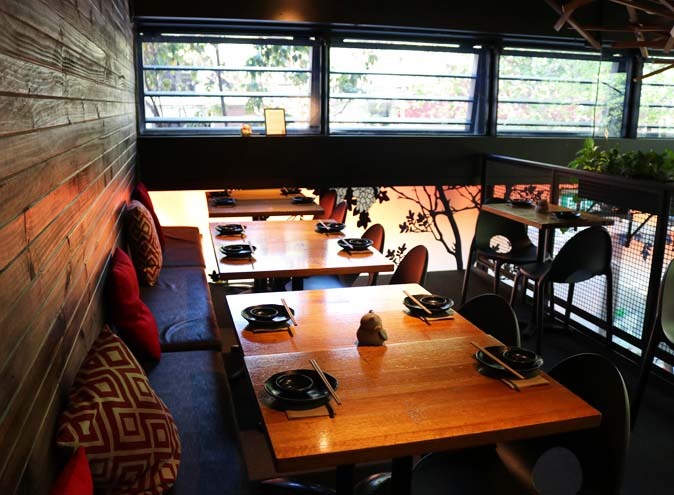 Surrounded by popular watering holes, such as Low 302 and The Winery, Zushi is at the heart of the action — they just might be the best-situated sushi restaurant in Surry Hills. 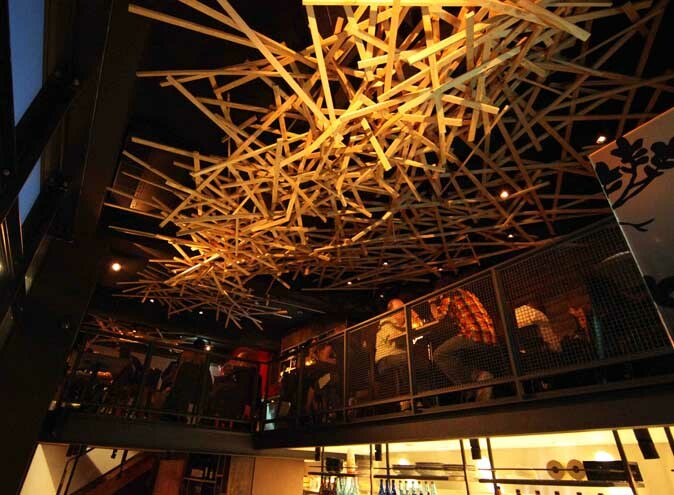 But there’s much more to Zushi than a great location. 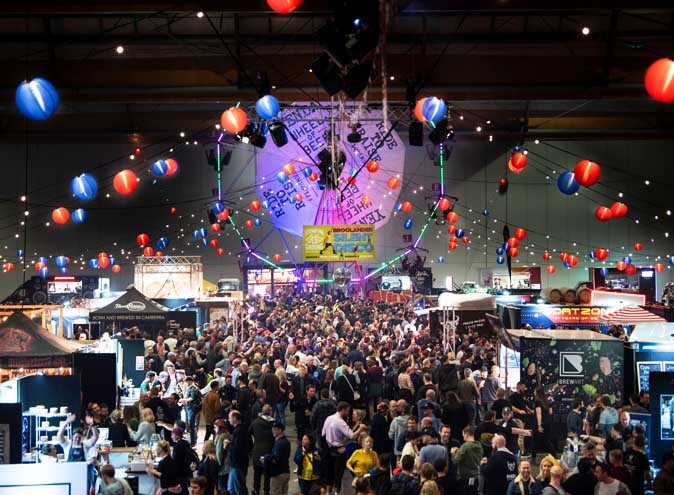 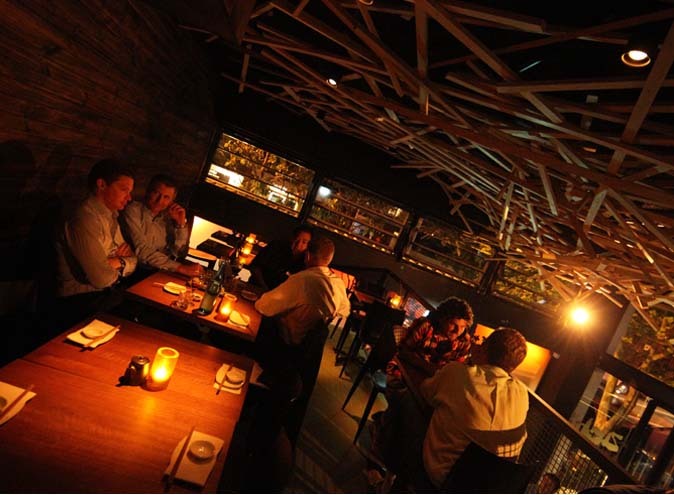 They offer some of the best food, drinks and service in the area. 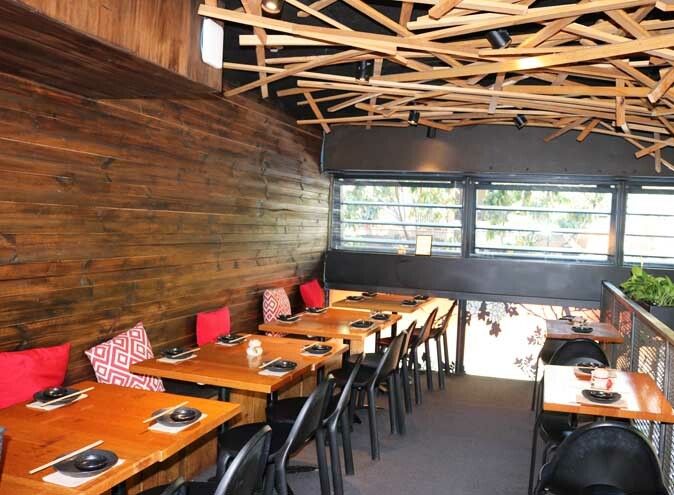 Their innovative menu raises the bar for authentic, affordable Japanese in Surry Hills. 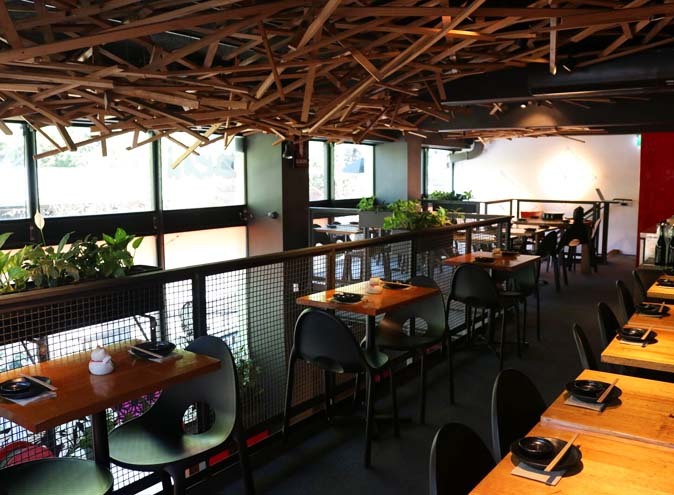 They are open for lunch and dinner, serving delicious sushi, sashimi and share plates in an inviting two level, modern space with designer wood decor. 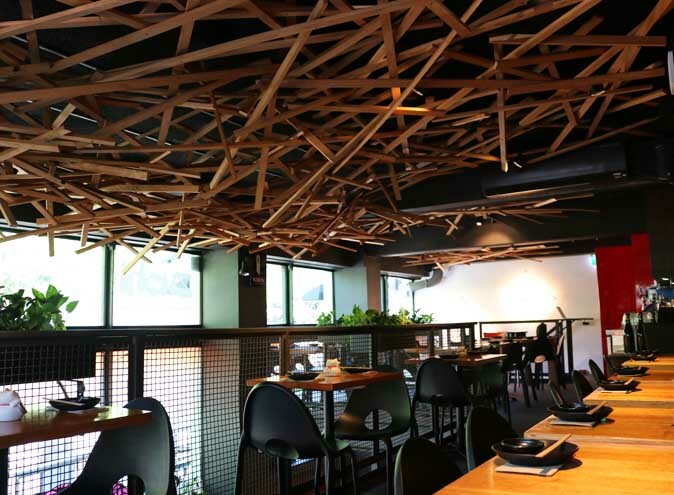 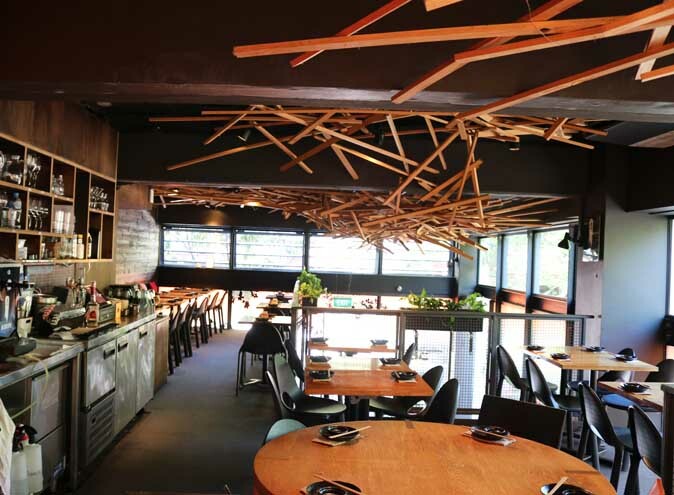 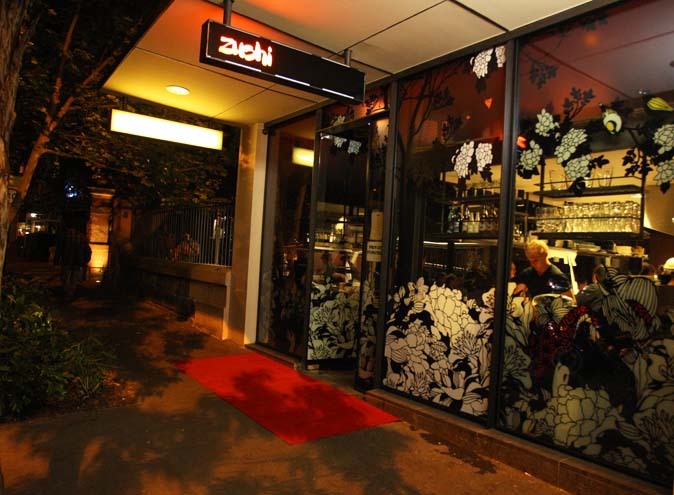 With friendly staff and a warm, inner-city ambience, Zushi is a great spot for your next lunch meeting or dinner date. 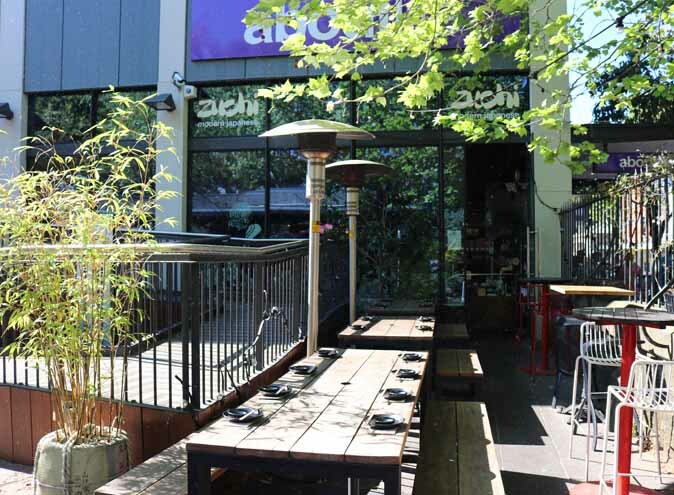 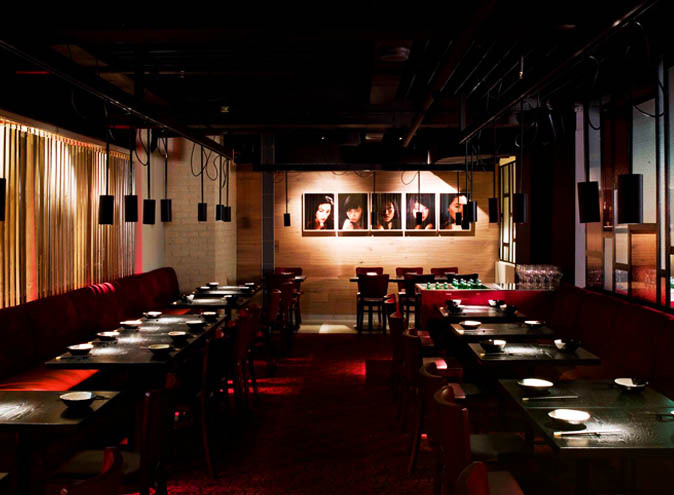 With a cosy mezzanine level and a beautiful outdoor sake courtyard, this place is great for any occasion!